It’s the beginning of apartment hunting season! Many Bruins are currently trying to find affordable apartments that are close in proximity to UCLA, but with such a high demand, it’s often difficult to find the perfect match. Let’s start finding apartments early! I’ll be sharing a few of the popular apartment complexes around UCLA and review them through resident interviews. This week, we will be reviewing Atrium Court Apartments, one of the more popular complexes situated at 10965 Strathmore Drive. For those who don’t know where it is, this apartment is on Strathmore, up the hill past Landfair and before Glenrock. If you go past the fraternity houses, and over a steep hill, you will arrive at Atrium! Their overall rating on apartmentratings.com is a 4.3. The floor plans consist of 2 bedroom 2 bathroom apartments, 1 bedroom 1 bathroom apartments, and 2 bedroom one bathroom apartments. I’ve toured one of their apartments before, so I know that the apartments are relatively large, with a big living room area, and spacious bedrooms. The bathrooms are also very new and clean which is definitely a plus! Many of the rooms are also nicely furnished, with futuristic thermostats that make the living space much more homey. Sylvia Chang, currently a third year financial actuarial math major, has been living in Atrium Court for two quarters already. She lives in a 2 bedroom 2 bathroom complex with three other roommates. When I asked her what she really likes about the apartment, she said its proximity to campus. She also claims that there are sufficient amenities in the complex such as the gym, a hot tub, and a rooftop that has a beautiful view overlooking Westwood. Despite being relatively close to the frat houses, Sylvia claims that the surrounding area is quiet. There are also nice managers who say hi to you everyday, and most importantly, it has a reasonable cost for a nice apartment. From what I have found out from the residential manager of Atrium Court, a 2B2B apartment costs approximately $4500. Annie Chung, also a third year student studying art history, enjoys Atrium for its cleanliness and uncarpeted floors. She also likes how each unit has a nice balcony that is a great place for friends to come over, or just to chill. Annie also thinks the maintenance staff are very nice and friendly. E-Ming Huang is a fourth year neuroscience major. This is also his first year living in Atrium Court, and I asked him what he doesn’t like about his apartment complex. For a 1B1B he is living in, E-Ming considers $3900 monthly rent to be too expensive, and this, according to him, is one of the cheapest prices. There is also no laundry machines in each apartment, but several communal ones which means he sometimes has to wait in line to do laundry. No utilities or WiFi are included in the rent either, which tallies up to approximately $200 more on top of the rent. However, E-Ming does think that the maintenance is well done. 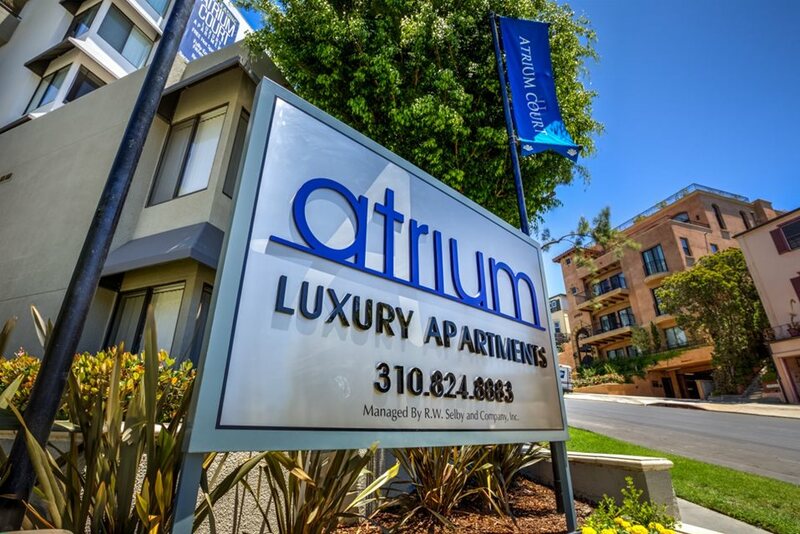 All in all, it seems that Atrium Court has decent reviews, despite it being on the slightly pricier side of the apartments in Westwood. Stay up to date with BruinLife’s blogs if you want more upcoming apartment reviews! During my interview with Professor Miwon Kwon, contemporary arts chair at UCLA, we discussed some interesting views about art history and how this discipline has changed throughout the latter half of the 20th century, and what it has become today. In the 1960s, art history was viewed as an elite discipline that typically used a European canon; modern art, Greek sculpture, Italian Renaissance paintings…etc. With other arts from different cultures, there would just be one person in the entire faculty, teaching the general topic of “Asian arts”. But since the 1970s, art history departments in the world’s best universities began to push against the definition of what art history is. The idea of art history started to become a subject pursued by mavericks and people who think or see the world differently. There was an increased push for global coverage to other parts of the world beyond Europe. Professor Kwon claimed that the category of contemporary art was added to the mix that traditional programs may not have included. UCLA was one of the universities during the 70s, that was very ahead of the curve on the transformation of art history, setting the precedents for learning and teaching global and contemporary art. This was partly because UCLA is situated on the west coast, with much less of a burden on tradition than schools in the east coast. The department was therefore more daring in teaching more progressive topics with younger faculty members. 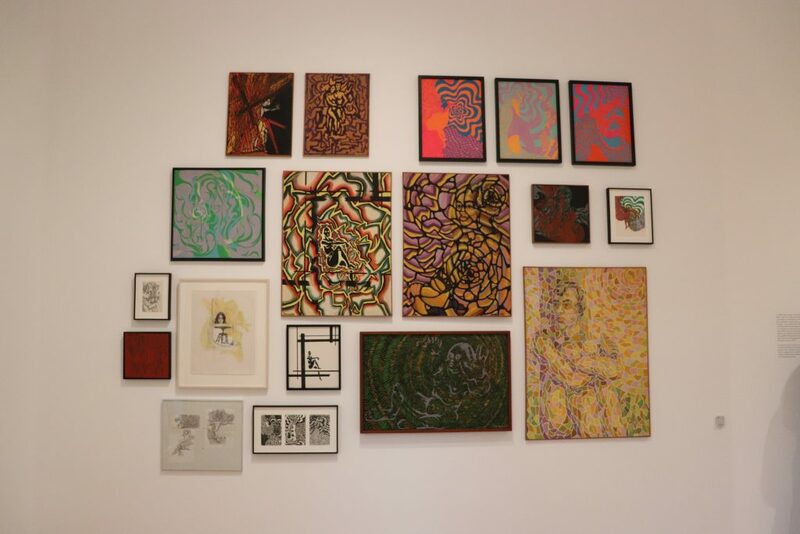 Professor Kwon herself was one of the first chairs for contemporary art in the country during the 1990s, at a time when many still did not think “contemporary” works had enough value to be labeled as part of “history” yet. Contemporary arts was not really considered a realm of academic scholarship, and was still quite controversial amongst professors and scholars. It was also a very difficult subject to teach because there were rarely any published works on contemporary art, so referenced photographs would have had to be copied using xeroxes for every student. Professor Kwon recalled that she had to present images, shoot 35 millimeter slides, and make xeroxes of contemporary works every day to teach at UCLA, where there was still hardly any textbooks out there. Syllabuses also had to be created out of scratch. Nowadays, more schools would prioritize contemporary coverage over traditional categories such as sculptures and paintings. In fact, there is an increased search for 18th and 19th century art historians in schools, which was the opposite situation during the early 20th century, where there was an abundance of information on European topics. It evident now, how art history was once a rather strict discipline, that was quite limited to a certain group of people interested in European arts. The ideal image of art history would have also been Greek sculptures, Van Gogh’s painting, or Michelangelo’s God and Adam. But now, it is a flexible and malleable discipline that is striving to become more inclusive of various perspectives of art, taught from a more diverse standpoint. This encompasses art categorized chronologically (e.g. contemporary, post modern art), materially (e.g. photography, multimedia, installations) and geographical (e.g. Chinese art, African art), or both (i.e. contemporary Indian art). 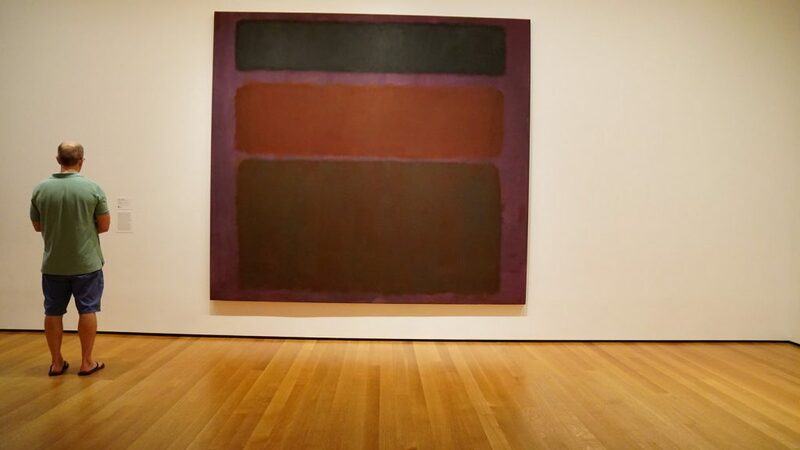 Speaking of art history in the modern day, would actually lead us to think about people like Rothko, Jeff Koons…etc. We are becoming more and more perceptive and absorbent towards the world around us through art and it is enlightening to see how the arts changes, as well as how people’s interpretations of the boundaries of art is still evolving. Still not 21 yet but you and your friends want to make plans to go to Las Vegas for spring break? Sounds like a pretty familiar scenario to all college students in the Southern California area. After all, Vegas is just a 4-5 hour drive, or a 50 minute plane ride! But what can you do when you are still underage in this City of Sins? Don’t worry, I’ve got your back! Here are a list of some PG things that you could totally do that can still pack your schedule up for a few days. This place is super worthy of going at night-time, because the outdoor museum showcases beautiful vintage neon signs that are from all over California. There is a tour, and the tour guide informs you of the stories behind all the special neon lights — some not working, but some still flashing in bright lights. Nevada was the state where neon lights became popular in the Google architectural movement, and this museum is a super enlightening way to learn about the state’s culture. The museum is located just 20 minutes or so from the Las Vegas Strip. 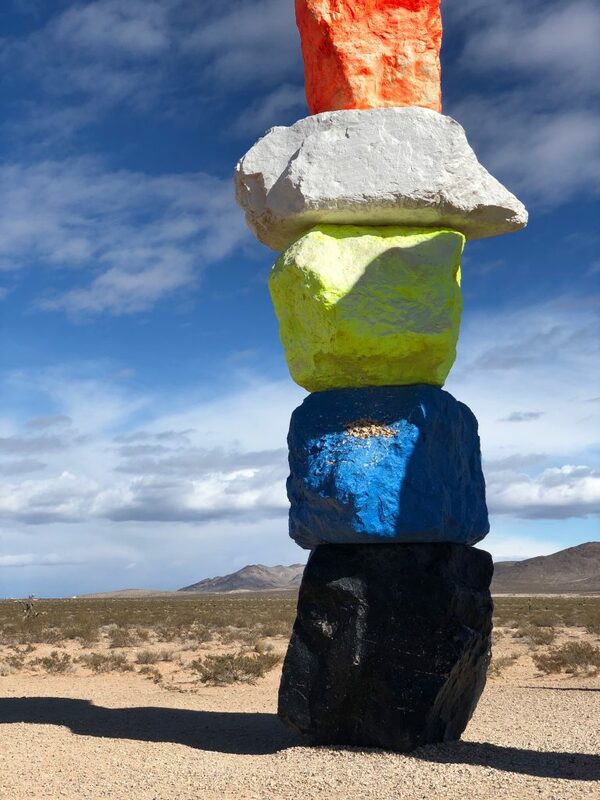 This impressive landmark by land artist Udo Rondinone, is not technically in Las Vegas, but it is on the way back or to Los Angeles if you are taking a road trip. 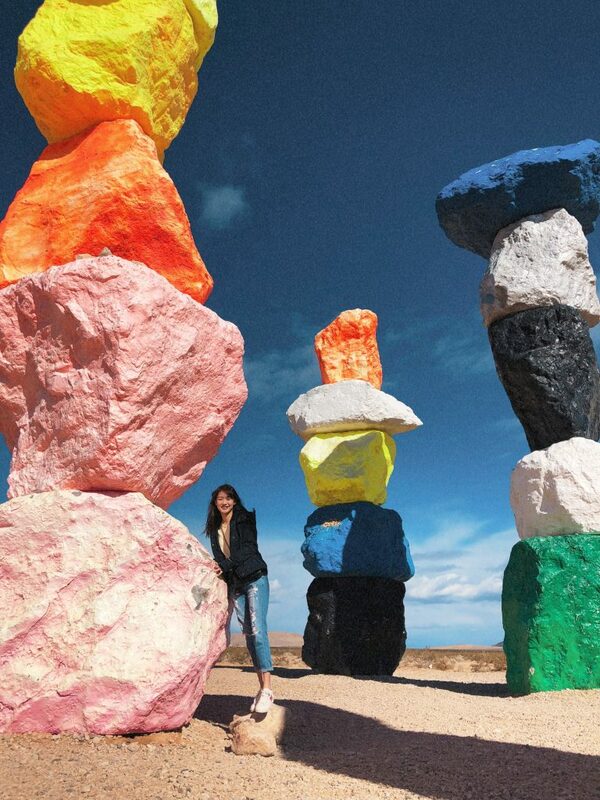 This is a must see because the “7 Magic Mountains” are so beautiful under the sunlight. An awesome place to make your Instagram feed more colorful. Many of you may already know the wonderful Venetian that is like an indoors Venice with actual canals and gondolas you can ride on (though the rides are pretty pricey!!). There’s an abundance of shopping you can do there so you will never get bored! More shopping at other hotels! The shopping mall at Caesar’s Palace has very nice interior architecture that emulates the Ancient Romanesque culture. 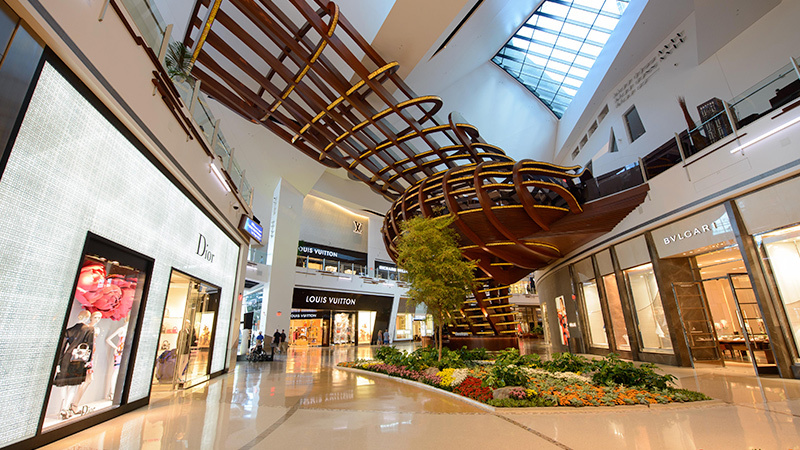 Aria is one of the newer hotels located in the Strip, and it comes with a newly renovated shopping center that contains many luxury brands, in case you are feeling like you need a lavish makeover. 5. Adventurous options like ziplining and the ferris wheel! At the outdoors shopping area in the Strip, there is a ferris wheel ride (High Roller) which takes you above ground, giving you a view that overlooks the entire Strip (which is actually quite small) and beyond! Not for those who are scared of heights though. If you are feeling extra adventurous, there is also a zipline (FlyLinq) that takes you through the Strip. TIP: If you show your student ID, you get a big discount! Whether you are at a legal age or not, Vegas can be a super enjoyable experience if you know how to make the trip worth it! Hope you have fun in the City of Sins! As a continuation of last week’s post on the best places for Bruins to brunch, this weeks blog will be focusing on more brunch spots. This bunch is a little farther away from UCLA, but it would be great for a day trip if you ever visit Koreatown, Downtown, or West Hollywood! Let’s get into brunching, shall we? Taste on Melrose is a beautiful restaurant with both indoor and outdoor areas with a very welcoming vibe. The food is very delicate and the brunch prices are relatively reasonable. However, the prices are much more expensive after brunch. The location is great for when you want to take a break during your shopping trips on Melrose! This spot is situated in Koreatown, and it is my favorite place to eat and study! Most of the customers that come here are there to study too, so it has good vibes to stay focused. 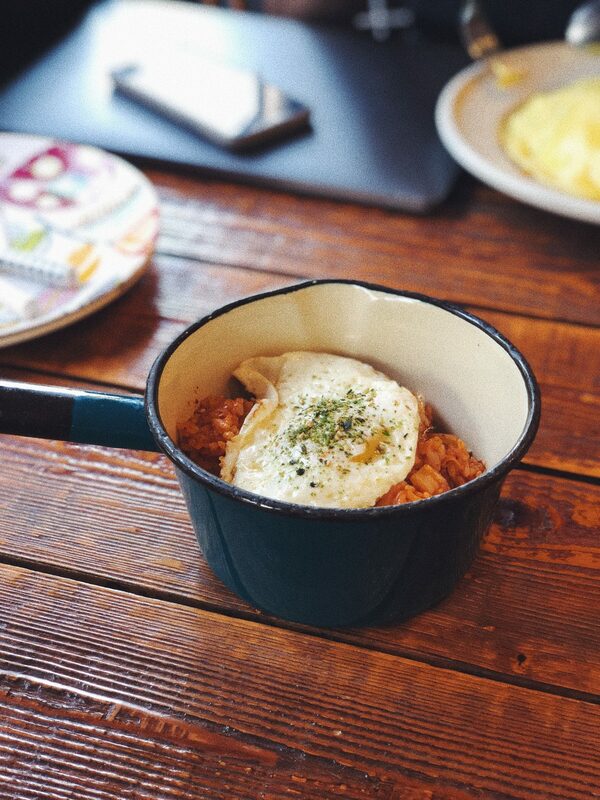 Even though the name is “cafe”, it serves awesome fried rice and flavorful omelette rice. The flavors are all very strong and looks beautiful too. If you only want to stop for a beverage, they also have a wide variety of coffees. Personally, I think the best drink there would have to be the matcha latte, which is light but sweet and refreshing! The Commissary is now known as Openaire, an amazing brunch place located at the Line Hotel in the middle of Koreatown. This restaurant has beautiful lighting that shines through the greenhouse glass surrounding the seating area. There is an open bar and on certain days, there is a brunch buffet too. The Commissary is slightly on the pricier side (unsure if prices changed when the naming changed), but the portions are very large and flavorful as well. Altogether, the unique design of this glass house is definitely worth visiting! Located in Downtown LA, Bottega Louie is a huge restaurant with a lot of height and space that makes the entire eating experience feel more lavish and open at the same time. Upon entering the restaurant, there are hundreds of macarons greeting you. There are also a lot of pastries that you can choose from after you are seated. The menu ranges from small plates suitable for brunches, to larger plates like pizzas and spaghettis. 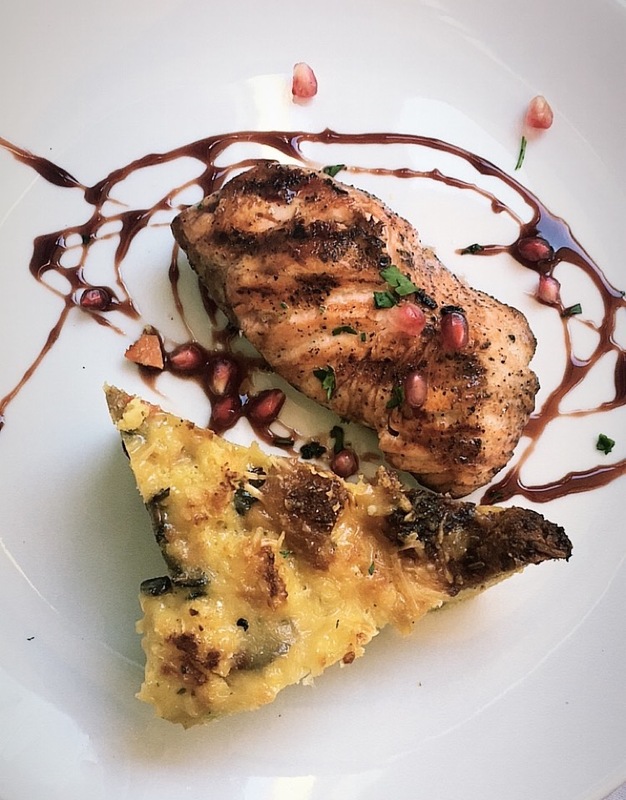 All of the dishes I tried were very rich in flavor and were great for sharing. The taste and presentation are all very delicate and displayed aesthetically. This place is generally great for a nice day or night out with your friends for a celebration (since it is also on the pricier side). Love boba? New to UCLA? Need new boba recommendations near campus? You’re just in luck. Read on to find out the best and hottest places to get a sip of sweet boba in Westwood. Originally from Taiwan — the birthplace of boba — CoCo Fresh Tea and Juice serves a variety of drinks on their menu and you can mix and match your own toppings! CoCo offers beverages in all sizes and you can have your own choice of sweetness as well. On a side note, their boba packaging is unique in its shape that is longer and slimmer compared to the usual plastic cups, made for an easier grip so that you don’t drop your boba! Their boba milk tea known globally, as it grew from being a local beverage store to a franchise company. Apart from the amazing boba, the interior has bar areas, tables and couches for sitting, chatting and studying (though it can get a bit dark inside). 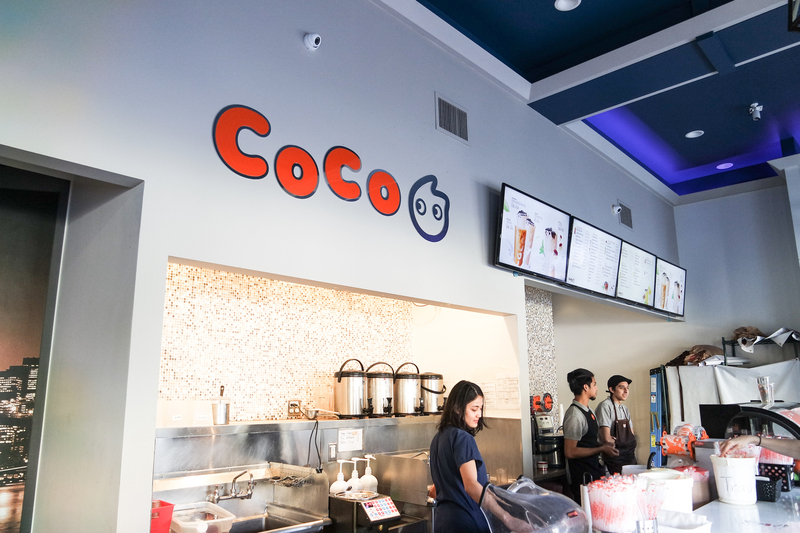 Just from experience, CoCo serves their drinks the fastest out of all the others in Westwood. It is the closest boba shop outside of the UCLA campus (11201 W Olympic Blvd). They offer delivery on UberEats as well! 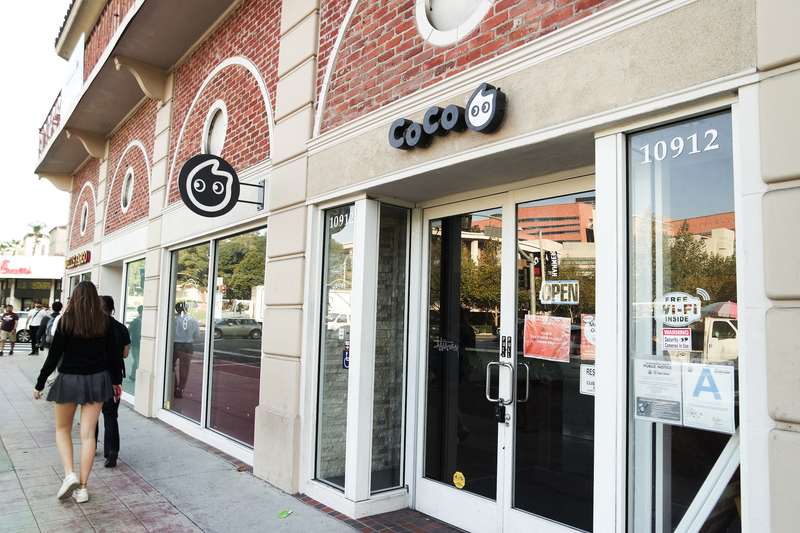 You can also find CoCo in Sawtelle, Santa Monica, Koreatown, and near USC. Yes indeed it is! 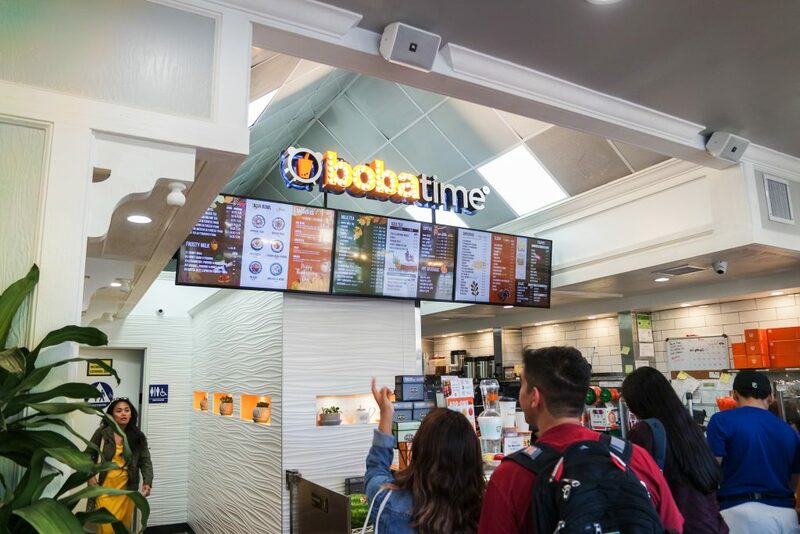 Boba Time is also one of the closer boba stores to campus. Replacing the original boba shop occupying the same area (Boba Loca), Boba Time is relatively new, reflected on their interior designs. Apart from traditional boba drinks, you can also get frappes, slushes, shakes and smoothies — their choices are super extensive. Food-wise, Boba Time offers shaved ice and trending acai bowls for the healthy ones. Find it at 10946 Weyburn Ave, across California Pizza Kitchen and the Regency Bruin theaters. 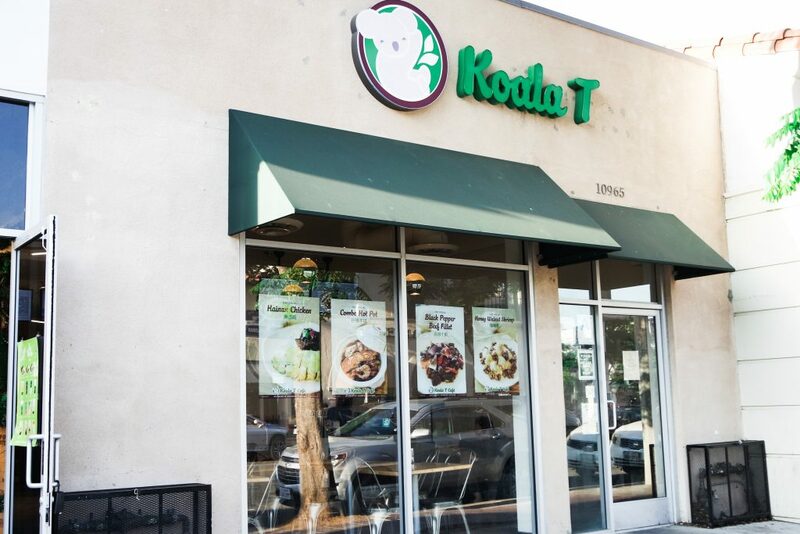 Sip Matcha is situated next to Japanese restaurant Tomodachi Sushi and across Brandy Melville (10967 Weyburn Ave). 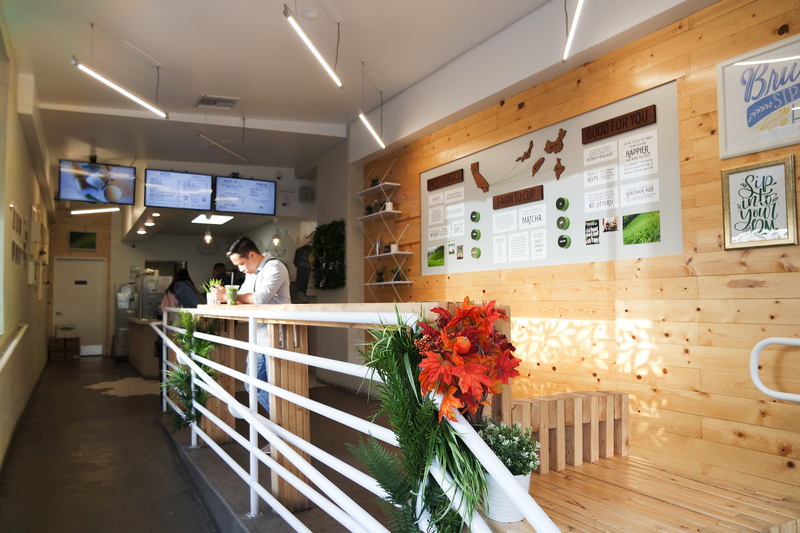 It is the most aesthetic and Instagram worthy boba shop in Westwood, with an earthy interior design that corresponds to their special core ingredient — you guessed it — matcha! They offer different renditions on matcha drinks from their blueberry matcha, to “Magic Matcha” which is a beautiful color-blocked drink that tastes good and looks amazing. Asides from drinks, they also offer Onimatchas, which are matcha flavored rice balls in spam, salmon and menetaiko. This is a perfect place for a quick bite and for a refreshing beverage. The only thing missing from this store are places to sit while waiting. The shop doesn’t really seem to be intended for guests to linger around. 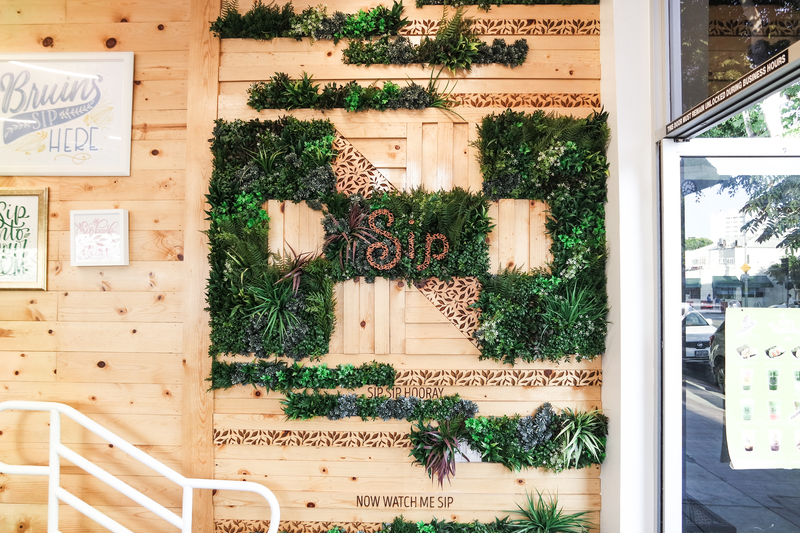 As of now, Sip Matcha is only offered in Westwood and Rowland Heights, so take the advantage of being a Bruin! Next is Koala T Café — right next to Sip! It is mostly known for their Chinese food, but they have an extensive choice of boba as well! What’s special about Koala T’s boba is that you can customize your entire drink, from what base you want (tea, juice, smoothie…etc), to what topping (boba, aloe, grass jelly…etc), to the sweetness, amount of ice, and size. You can literally create a drink that is special to your mood and your taste buds! Of course, they offer boba flavors from a menu as well, for the days when you have a boba-flavor-creating block. My personal favorite would have to be the sea salt green tea boba! Don’t let the name scare you — it’s not that sweet, and gives your drink more texture by balancing out the taste of the green tea. Instead of a café though, the atmosphere is more like that of a restaurant, but it is not too noisy if you are looking to study there! Koala T also is also available on UberEats — another one that’s perfect for those lazy days! You might have seen this familiar brightly lit sign in Ackerman before. They have one in Westwood too! Though it is a bit of a walk from campus (1131 Westwood Blvd) Lollicup is worth a try. Again, from personal experience, their boba tends to be softer than those of other stores — which is a hit or miss depending on what your preferences are. The flavor of their teas are also stronger than the others, but that can be altered by the amount of sugar you want to add into your drink (which you can specify). Like Koala T, you can customize what you want here. They also serve some Taiwanese dishes that aren’t seen elsewhere, like authentic popcorn chicken! I spent my Thanksgiving in San Francisco! Despite the heavy rain and the bad traffic during the holidays, there is still so much to do in the city known for its hippies, steep hills, cable cars, and beautiful landmarks. Here are a few of the must-see things in San Francisco and the best places to get your Instagram shot! 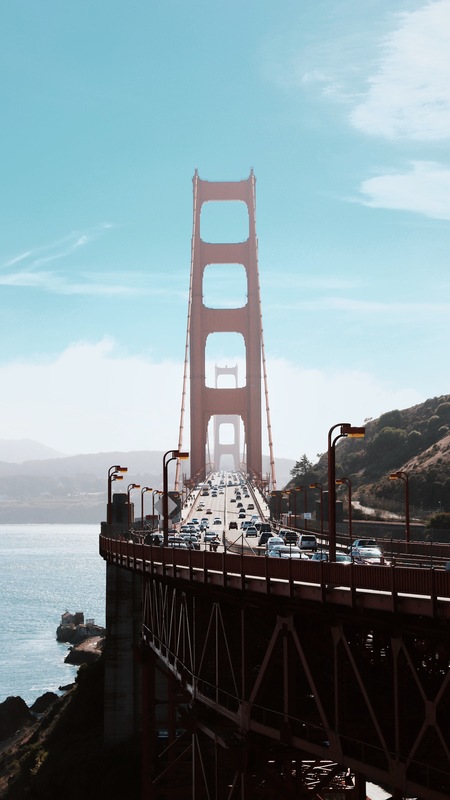 The Golden Gate Bridge is one of the most iconic landmarks of the west coast! Overlooking the bay and creating a beautiful contrast with the sea and its brick-red color, the bridge is perfect for a scenic photo. If you are driving, there are two viewpoints across the bridge where you can park your car to take a photo up close with the bridge. To the left of the bridge, the view-point extends up the mountains so you can take photos from a higher angle. If you take the Uber, you could also hike upwards to find the perfect spot. Take note that the traffic gets pretty congested near the parking areas during busy hours when everyone is finding an empty spot to park. 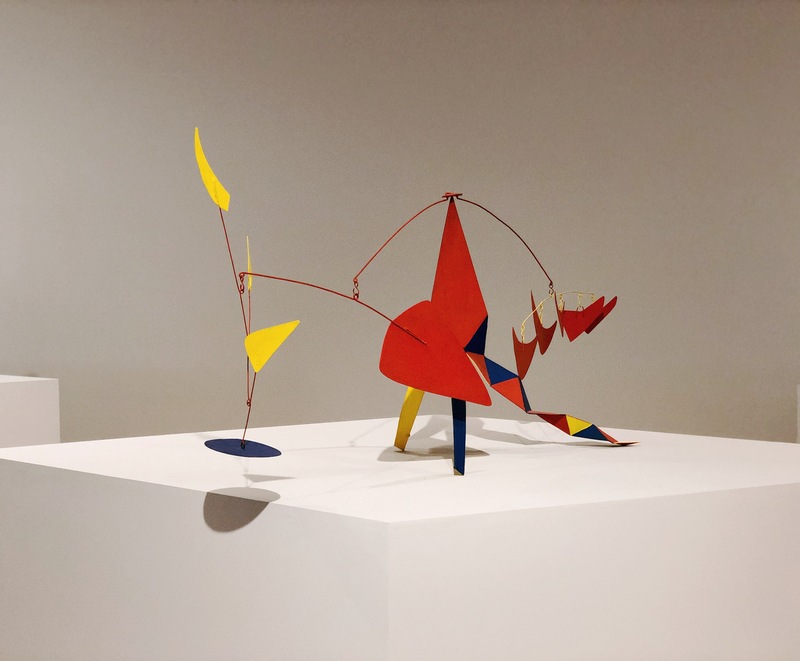 For all the artsy people out there, the SF MoMA holds a lot of amazing contemporary and modern art, with works by Alexander Calder, Henri Matisse, Dan Flavin, Mark Rothko, and many more familiar names you might have heard in your art history classes. The MoMA has a beautiful architecture and interior design as well, with large windows that reveal San Francisco’s scenic views through alleys, which serves as a great Insta pic! 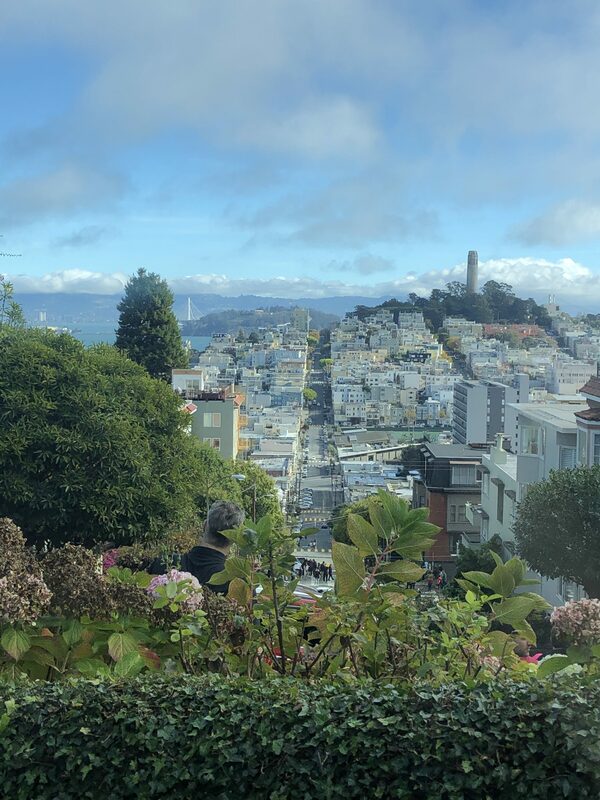 Visit Lombard Street for a beautiful view of San Francisco from a high vantage point, or take a scenic photo of the quirky Lombard Street itself that is adorned with fresh, vibrant flowers! It is recommended that if you are walking, go from the top of Lombard street downwards, because it’s not only steep, but super curvy! 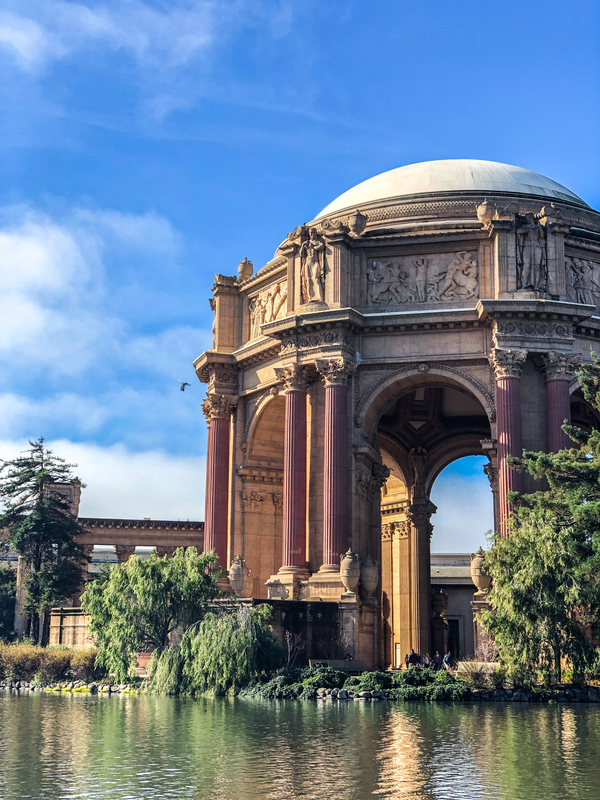 Only a few minutes from Lombard Street is the Palace of Fine Arts Theater where you see a dome-shaped architecture mirroring Roman and ancient Greek buildings. It is situated at a beautiful park with a small lake in front — such a photogenic spot! Add some classiness to your photos with this one! 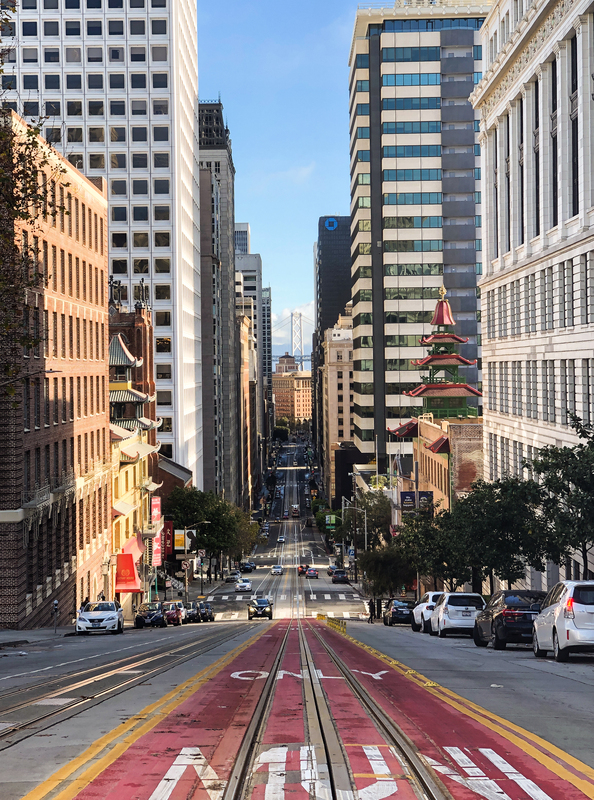 Ever see those professional shots of cable cars at the peak of a hill in the midst of downtown SF, and wonder which street it was taken on exactly? It’s California Street! Here, you will be able to take amazing photos of the downwards hill that is flanked by tall industrial buildings. You can also see the Bay Bridge at the vanishing point if you use a good camera. If you’re lucky, you might also be able to catch a shot of the trolley in your photo. During this midterm-transitioning-to-finals season, I know that fellow Bruins are becoming increasingly stressed and overwhelmed. In the midst of writing essays, studying for an exam, juggling jobs, socializing with friends, office hours and all that jazz, it is still important that you give yourself some me-time to calm the soul and make sure your body and mind are healthy. These small and quick methods that wouldn’t take more than 15 minutes of your time, are ways to take a break and feel productive, so that you can feel re-energized on the long run. Yes, make your bed! Our dorms aren’t super spacious, so it is inevitable that your bed will always be in sight. My advice is to make your bed in the morning so that the largest part of your room looks tidy. Once your room looks tidy, your mind feels organized too! Making your bed also prevents you from rolling back to sleep, which psychologically wakes you up and gets you ready to study. Following the same philosophy, a good way to clear your mind is to clean your space. Having a clean space subconsciously gives your mind a clearer space to think as well. You may feel that your space is suddenly so empty, but the physical space that is cleared, also reflects your new mental clarity. Cleaning you space can mean putting your pens back in the cases they belong in, sorting through your makeup, doing your laundry, organizing your shoes — anything that makes your space look more organized. 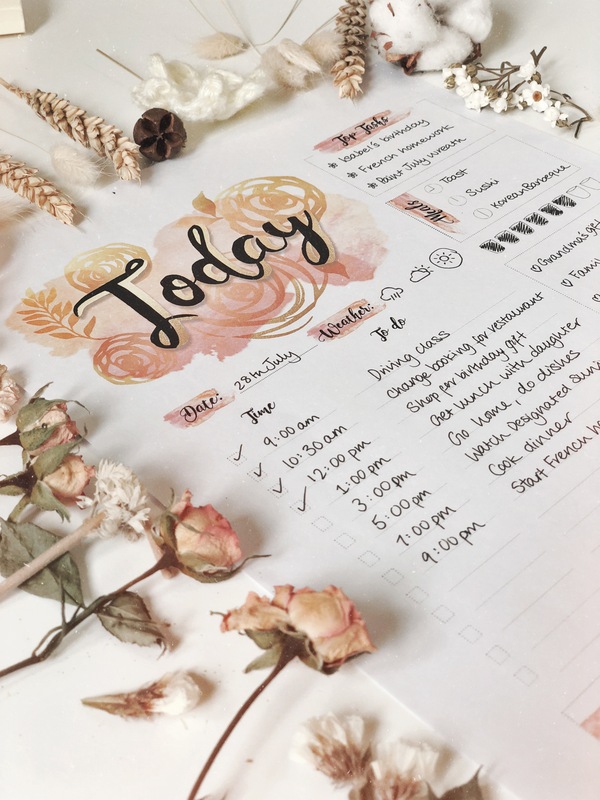 Another good way to clear out the messy thoughts running around your mind that says you need to do this or that today, is to write it all out on a piece of paper or even better, a planner. Start from the beginning of the day and schedule out all your tasks — whether it is in a checklist, or a timetable, or anything else that works for you! This way, you have your daily plan to stick to and follow, giving you a more straightforward idea of what your goals are and you won’t forget! Ever feel like getting rid of stuff feels really cathartic? Give your mind a break by throwing the miscellaneous things you don’t actually need away. Apart from the obvious empty bottles of water that have been laying on your desk since week 3, you could also go through your clothes, your snack cabinet (we all have one of those), your mini-fridge…etc. Anything that you think you won’t miss, and that you wouldn’t ever need again, throw it away! This type of self care gives your mind some time to think about non-academic things that you’ve been cramming into your head all week. 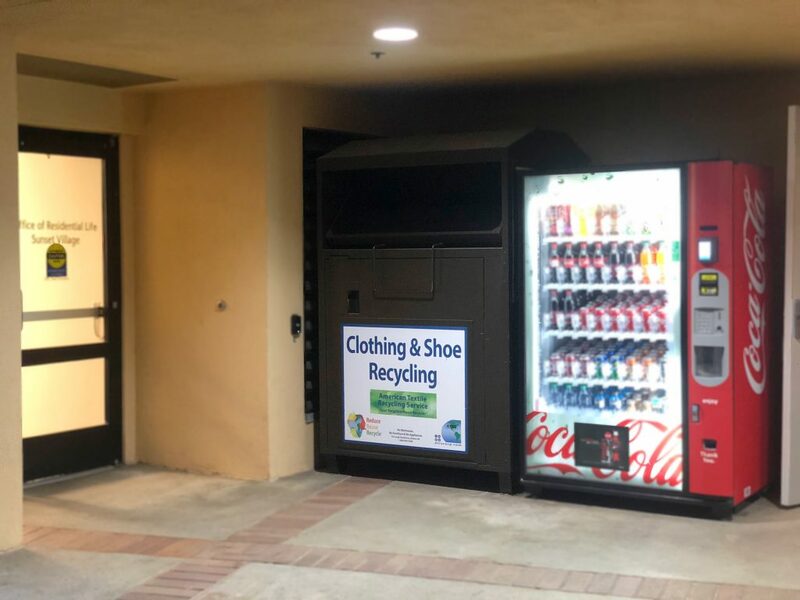 You can donate your unwanted clothes and shoes in the large American Textile bins located around the hill. It is important that the rest of your body (apart from your mind) feels good too. Get out of your seat and take a large stretch to loosen up the body. It is one of the most simple exercises that doesn’t require you to go out — good enough right?! 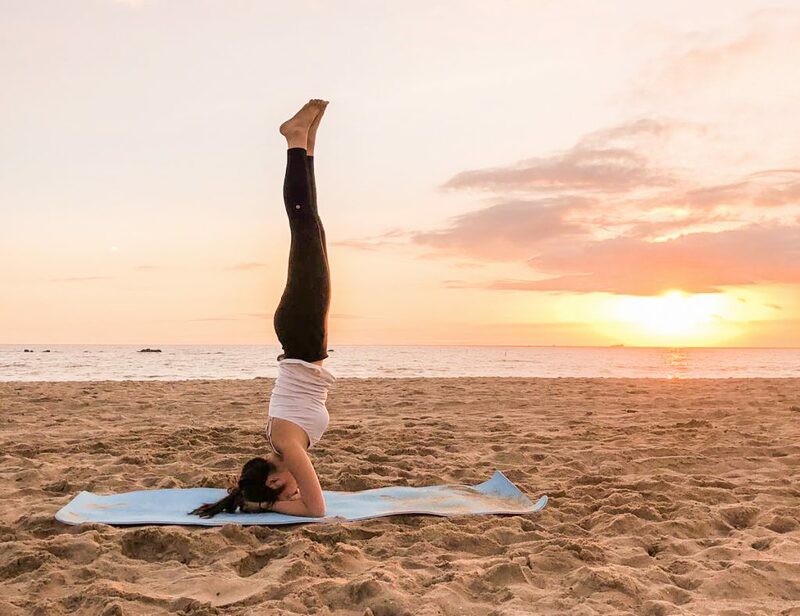 Stretching is medically proven to release tension and stress from both the body and mind. Also take power naps as study breaks! Drink some coffee and go to sleep for 15 minutes, to feel more re-energized to finish your work. 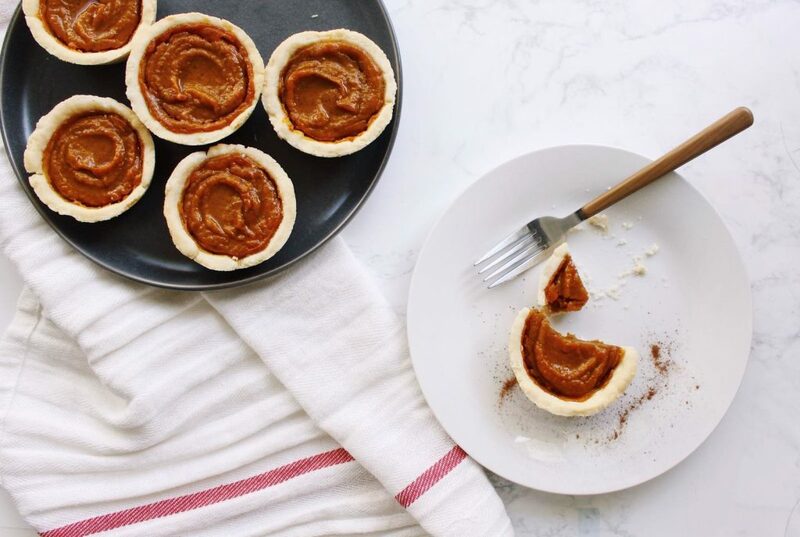 Though these tips to self care may sound more like chores that you’ve been putting off, the act of completing the five tips can really clear your head and make you feel happier and stressless on the long run. Happy self-caring and good luck with studying! Down to check out some funky contemporary art? 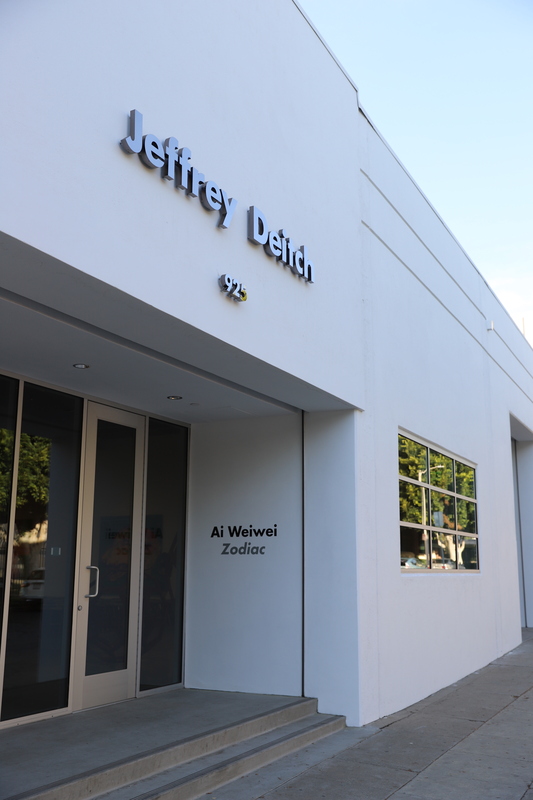 Ai Weiwei’s exhibition, including “Zodiac” (2018) and “Stools” (2013) are currently featured in Jeffrey Deitch gallery at 925 N Orange Drive, LA. Ai Weiwei is one of the most famous Chinese contemporary artists, based in Beijing and now working internationally. His father was Ai Qing, a renowned poet who was persecuted during the Cultural Revolution. Therefore, the artist takes this as inspiration to create artwork reflecting the Chinese government and their repression over individuals. He expresses these emotions through installations created with ready-made pieces that were outsourced with a historical provenance, attached with a symbolic meaning. 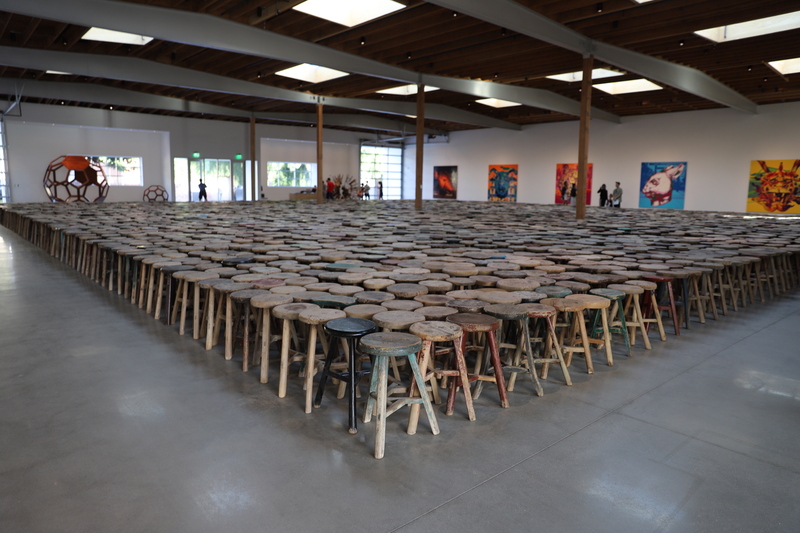 When you walk into the gallery, the first thing that hits you as an audience is the massive number of stools, all perfectly aligned in the center of the space. Ai’s stool installation covers 72-foot square of the entire gallery, aligned in a perfectly geometric sequence that leaves viewers amazed, but also evokes a chilling response. 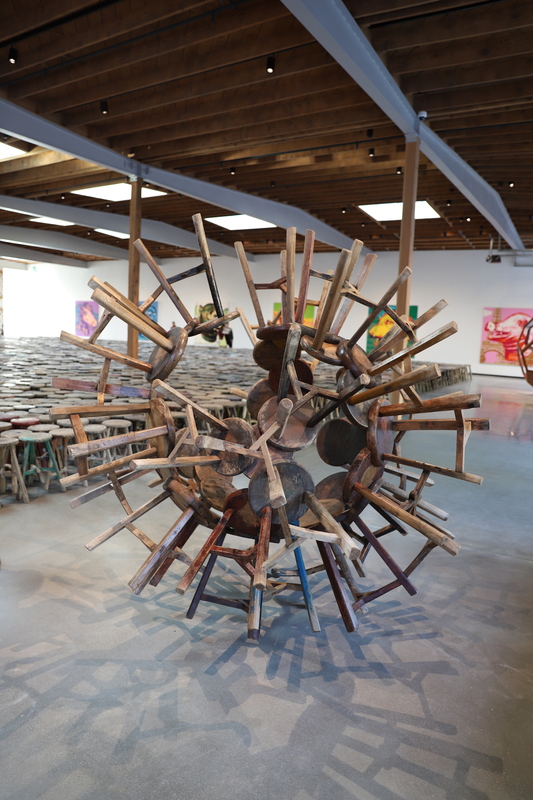 Surrounding “Stools” are 12 large multicolored works of art. Each depict an animal of the zodiac, arranged chronologically. From afar, they look like pop art — something Andy Warhol-esque, but up close, you realize they are all made up of small plastic LEGO pieces! So what does it all mean? 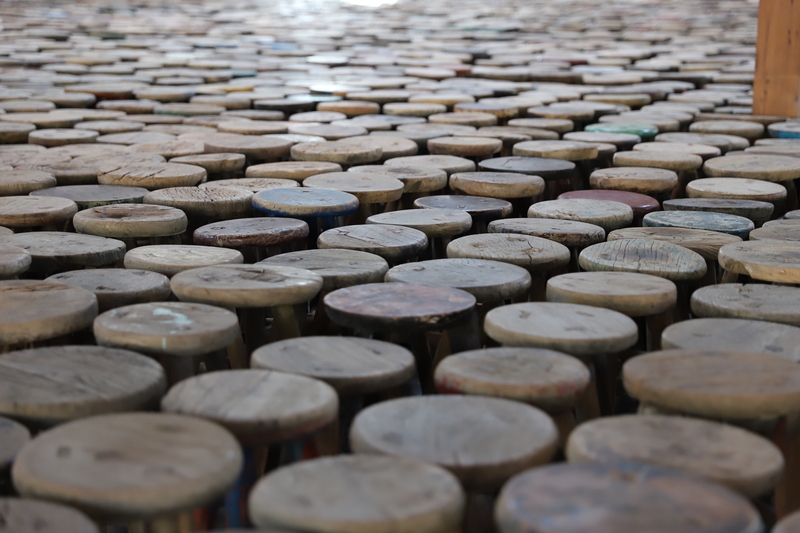 The 5,929 wooden stools were gathered from the Ming and Qing dynasties. These were ubiquitous items that symbolize the Chinese domestic household. The use of ready-made, old stools evoke the sense of antiquity that has been carried over consecutive generations, and with it, tells its own narrative. From Ai’s arrangement of the installation, we can see how all the stools have a simple design that has remained the same for decades, reflecting how Chinese values are forever unchanged and persistent. “Zodiac” can be interpreted through its choice of material — LEGOs. LEGOs are industrial materials that were mass produced, and look identical to one another. The collection of such a big mass of LEGOs questions how the individuals in China contribute to society — what their amalgamated value creates. Just like how the combined presence of LEGOs pieced together, forms a picture representative of Chinese traditions. Though “Zodiac” is the featured exhibition, the Jeffrey Deitch space also encompasses many other installations by Ai Weiwei such as “Ton of Tea” (2006), “Crystal Cube” (2016), “Treasure Box” (2014), “The Animal That Looks Like a Llama But Is Really An Alpaca” (2015) and more of his exciting projects for you to check out! The exhibition is from September 29, 2018 — January 5, 2019 at the Jeffrey Deitch gallery. Ever wanted to participate in the art scene but never knew where or how to start? 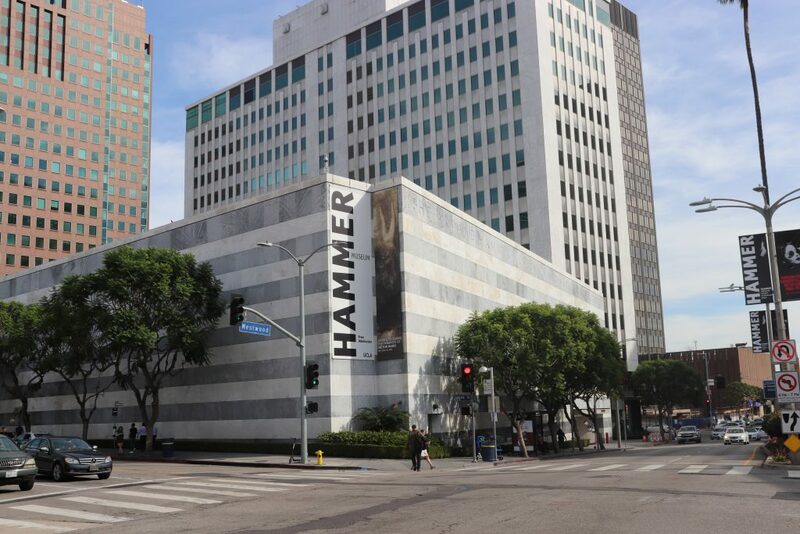 Bruins are lucky enough to have a university affiliated institution just at the edge of Westwood Village — the Hammer Museum (10899 Wilshire Blvd). Whether or not art is your forte, everyone can enjoy their time at the Hammer, but before I get into its details, let me provide a background gist of what art in Los Angeles is like. LA is best known for its mural and contemporary art that began to flourish since the 1960s. Compared to New York or Washington DC — the relatively more distinguished art hubs of the United States — the LA art scene is pretty new. 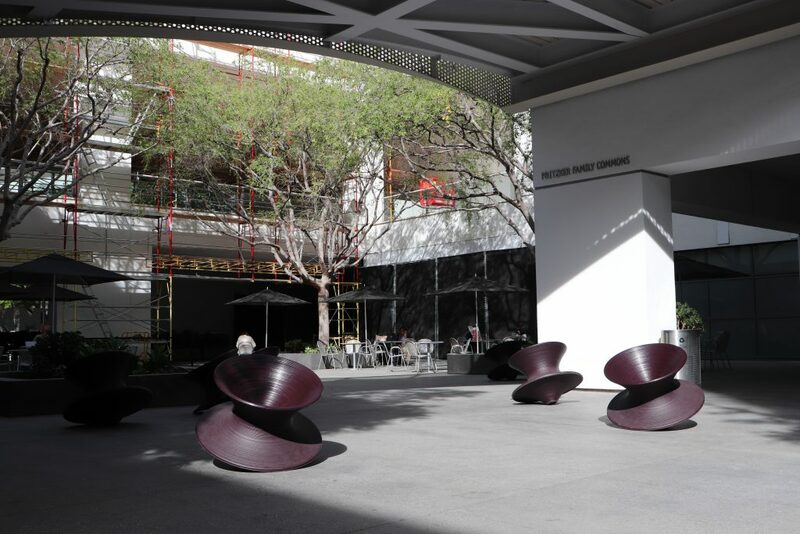 As of now, however, LA is one of the biggest markets for buying contemporary art in the States, housing many of the most prestigious museums such as LACMA, The Broad, and our very own Hammer Museum! Upon entering the Hammer, don’t be intimidated by the clean architectural interior! You will be greeted by a docent who will guide you to the lobby where you get a bold pink Hammer Museum sticker (don’t worry, the ticketing is always free!). Most of the exhibitions as of now, are all on the third floor where the galleries are situated. In terms of time, the Hammer is definitely a museum you can finish going through within an hour or two, depending on your interest in the artworks displayed. It has a good combination of both historical and provoking contemporary art, though I would say the Hammer is a better representative of the latter. This is simply because LA is more in touch with the contemporary art world than it is with the ancient/historical (if you are more interested in those, perhaps the Getty Center and the Getty Villa would be museums more suited for you). Currently, the Hammer is exhibiting works of contemporary artist Adrian Piper: “Adrian Piper: Concepts and Institutions, 1965-2016”. It features more than 270 works across 50 years, and the audience can see a wide variety of her multimedia artwork. Under the calming ambience of the Hammer, you can get to know one of the most renowned contemporary artists, who has influenced the art scene since the 60s. She addresses social, political and spiritual issues on gender, race and xenophobia through a humorous perspective — definitely an enlightening way to begin your path into the field of art. The exhibition is on display until January 6, 2019, so there is still a lot of time to visit! Asides from just being a museum institution, the Hammer is also a multipurpose area that would be perfect for a date, studying or even just to grab a quick bite amongst an artistic environment. The outdoor atrium (where the spinning chairs are), is normally pretty empty and spacious, a great place to move your studying away from Powell Library and into an aesthetic environment with great lighting. There is also a café open in case you get hungry! Note: The Hammer Museum is closed on Mondays.